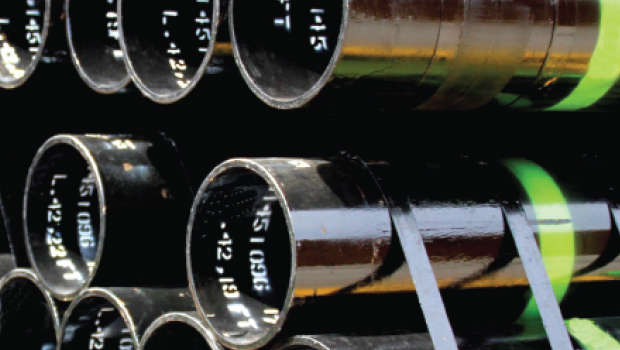 PT Bakrie Pipe Industries (BPI) is a pioneer of steel pipe industry in Indonesia . 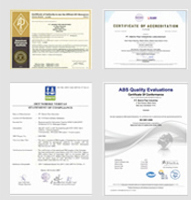 Decades of experience making BPI as the leading steel pipe manufacturer in Indonesia. As the leading steel pipe manufacturer with decades of experience, BPI has various steel pipe products that recognized quality. 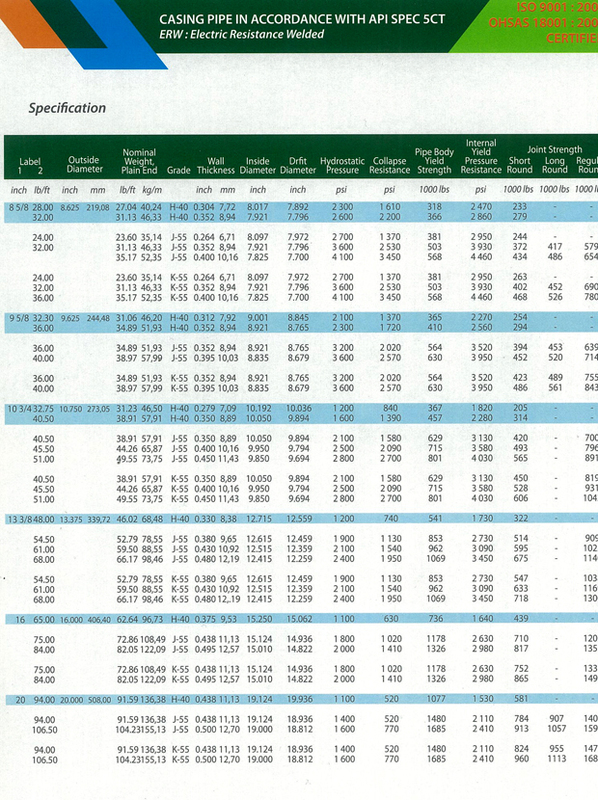 The following is specifications of API Spec 5-CT pipe PT Bakrie Pipe Industries.